Acton is an unincorporated area outside the City of Santa Clarita. 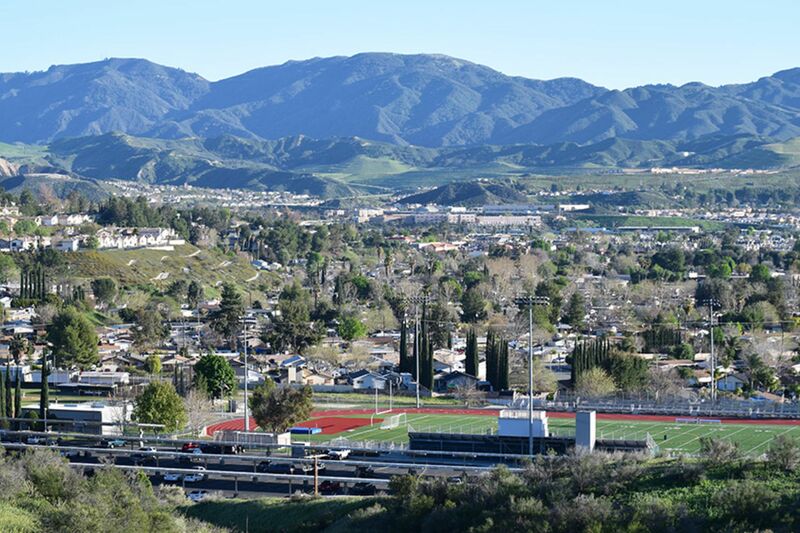 However, it is commonly accepted as the most eastern of the Santa Clarita Valley communities. 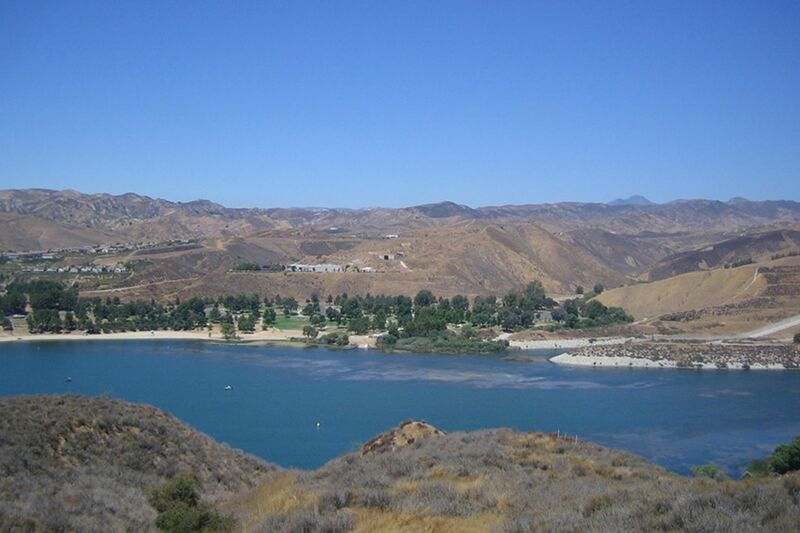 Agua Dulce (Spanish for "sweet water") is an unincorporated community in Los Angeles County, California, nestled in the Sierra Pelona Valley, 44 miles north of Los Angeles, and just north of Santa Clarita. 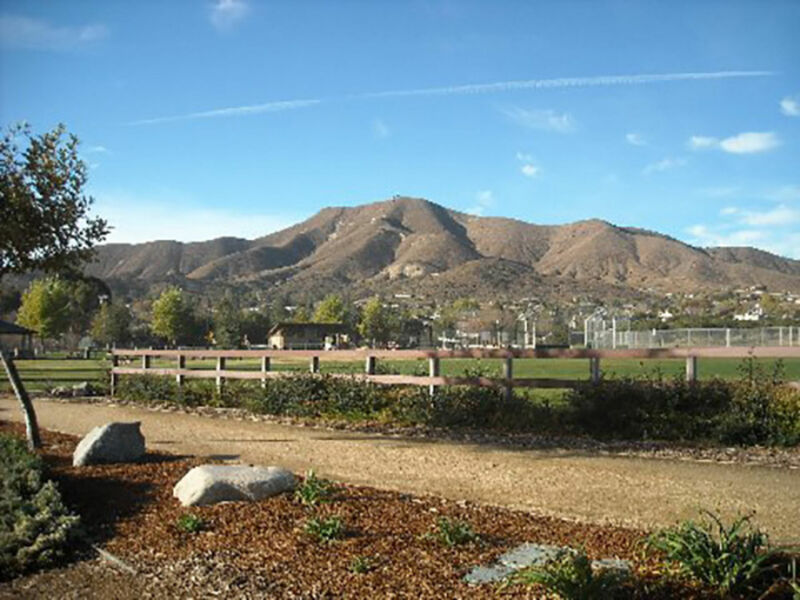 The largest of the four primary communities, Canyon Country is located on the east side of the Santa Clarita Valley. In the northern part of the Santa Clarita Valley, Castaic was once known as a small highway stopover with restaurants and automobile services for commuters heading towards northern California cities even before the 5 freeway was built. 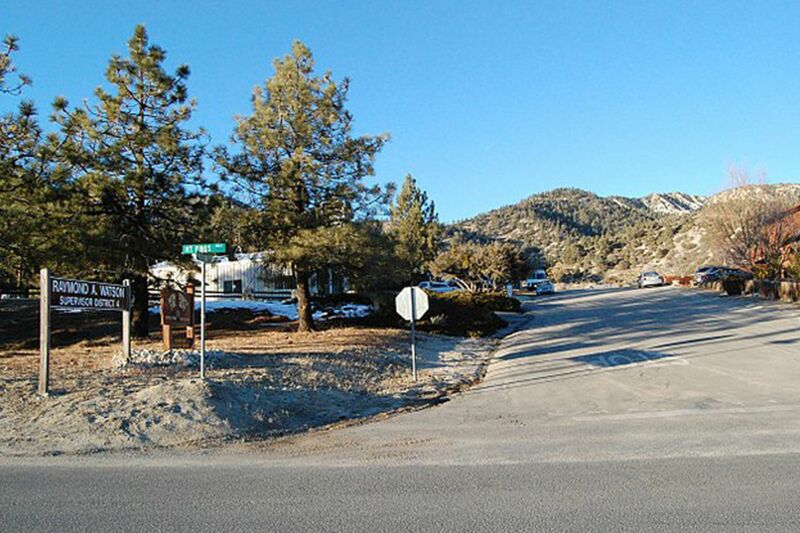 Located approximately 40 minutes north of the Santa Clarita Valley, Frazier Park is an unincorporated community in Kern County and is one of the mountainous communities of the Tejon Pass. 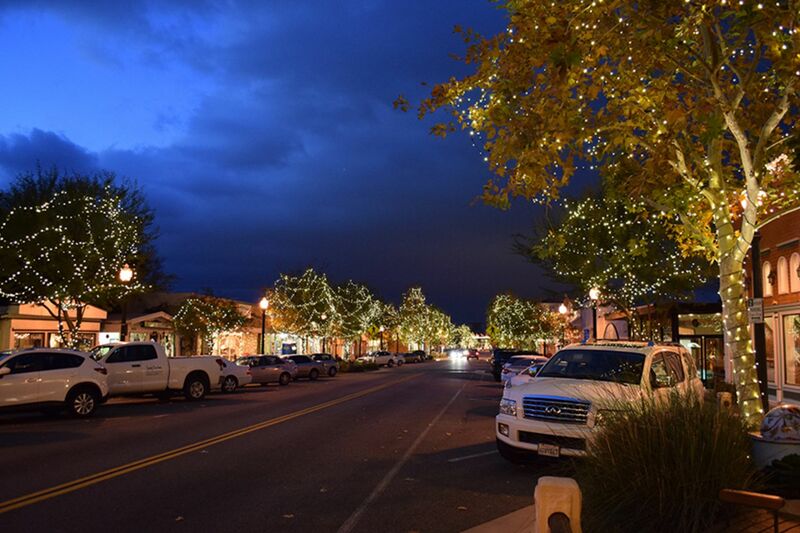 The oldest part of the Santa Clarita Valley is the town of Newhall which was founded in 1876. 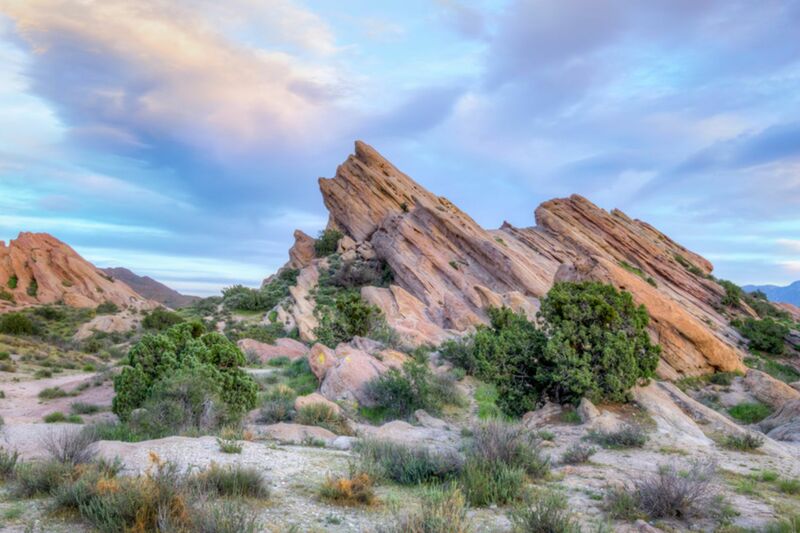 It was named after Henry Mayo Newhall, a businessman who made his original fortune during the California Gold Rush. 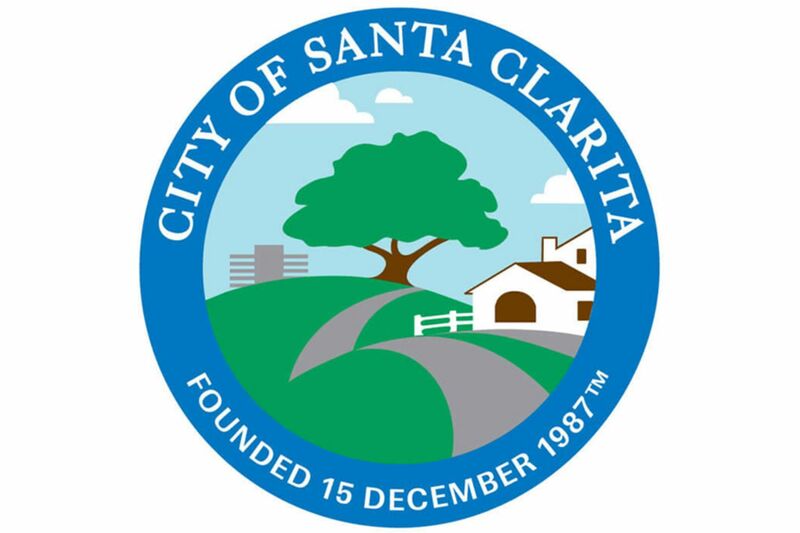 Santa Clarita: Located just 35 miles northwest of downtown Los Angeles, the Santa Clarita Valley is quickly becoming Southern California’s premier destination as a great place to live, work and play. 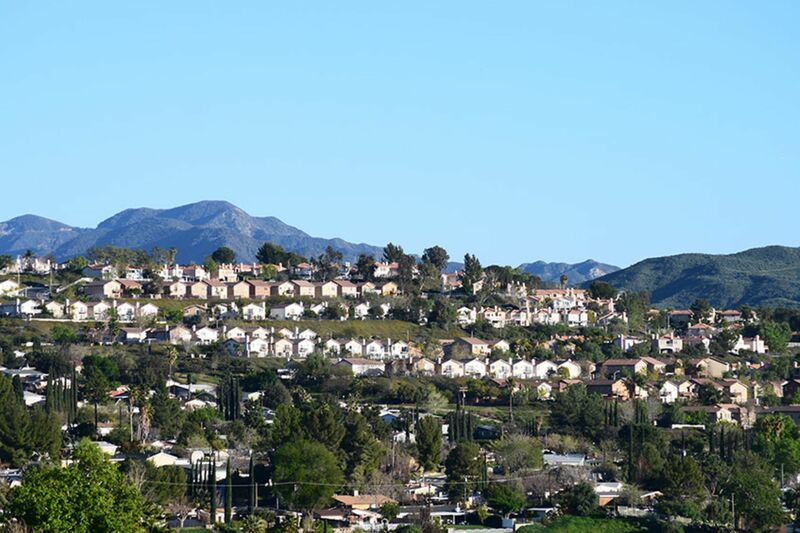 This community within the city limits of Santa Clarita offers river beds with winding canyons throughout the both newer and more established residential neighborhoods.